It is amazing how far technology has come in the past decade. Camera phones and editing apps have certainly changed how people take and store their photographs. There are many free apps that anyone can download and use to make delightful collages that can then be printed for gifts. The old badge book had the Camera Shots badge, and it is one that my girls earned when they were in fifth grade. This badge is a bit different than the old badge, simply because of the digital aspect of it. I would recommend using two meetings to earn this badge since the girls had a really great time earning it. In fact, many of the photos they took were used for their perpetual Girl Scout scrapbook that we kept for almost six years. Photography is one of the most popular hobbies, so it should not be hard to find an expert. There is probably one among the parents in your troop. Ask her to spend 15 minutes talking about her hobby and what makes it so interesting. Ask her to bring in some of her cameras to show the girls. 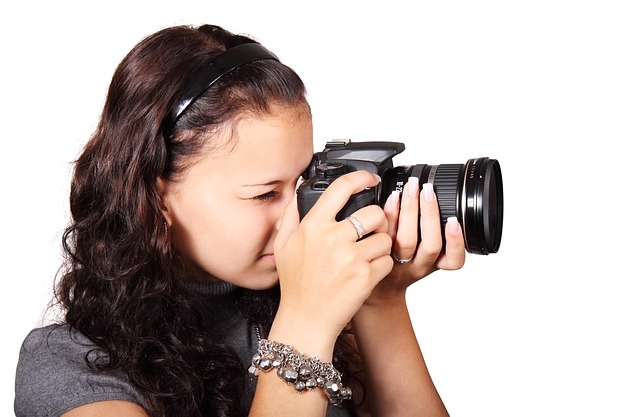 You will want to ask parents ahead of time to send in a camera for their daughter to use if the child does not have a phone equipped to take a picture. If you are short on cameras, then have the girls take turns posing for pictures for each there and taking pictures of landscapes and inanimate objects. Give each girl a sets number of pictures to take so turn taking can happen quickly. Here is where some parent volunteers can step in. If the girls have camera phones, then they can easily edit photos. For the ones that do not have this and are using a digital camera, download three photos to edit on a laptop. One of my favorite free websites to edit photos is Canva. You can create all kinds of fun things to your photos, as well as touch up, resize and crop. You can use a free site like Picmonkey to create a photo collage on the computer or use one of the free phone apps to create a photo collage. Either one can be uploaded to your computer and saved if you wish to use it for a future project. They can be printed out and used for your scrapbooks, bridging invitations, or as an end of the year gift to your girls. Click on this link to find out what photo deals are going on at Walgreens. 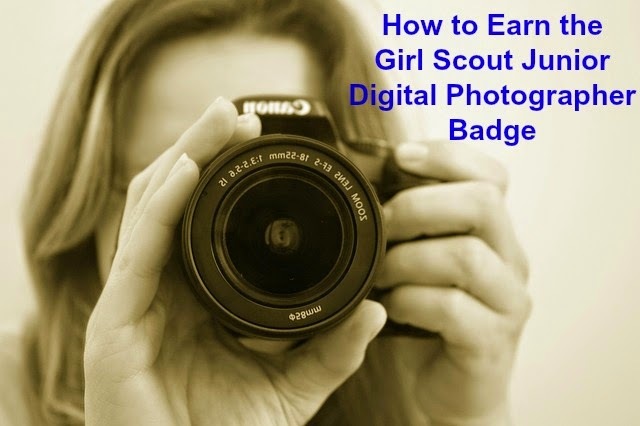 Find the "Photo" tab at the top and get the most recent deals for your troop's pictures! This is easy to do. Have the girls send you the photos so you can upload them to your groups Facebook page, Shutterfly account, or even in an email to parents.